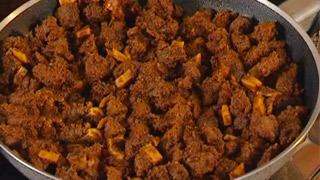 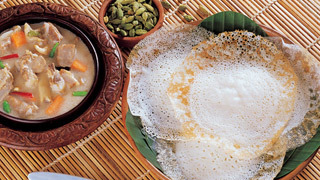 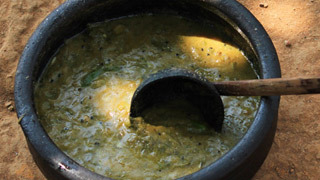 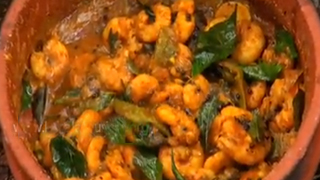 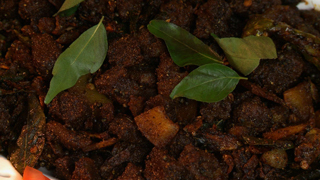 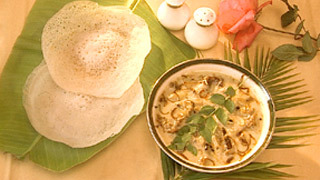 Be it Chicken, Mutton, Beef, Pork, Prawns or Fish, each area and community in Kerala has its own unique culinary twist on these items. 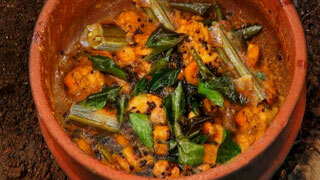 Our non-vegetarian spread is famous across the world and we have put together a list of recipes alongside visuals of some of the best non-vegetarian dishes the State has to offer. 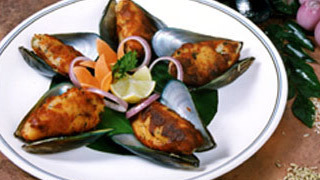 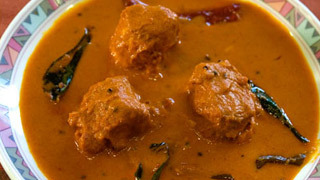 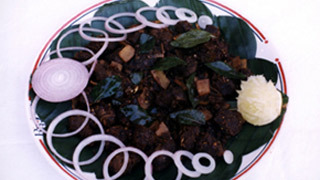 Kerala is a true meat-lover’s paradise with a multitude of preparations of the same dish across its span, with each version tantalising your palate. 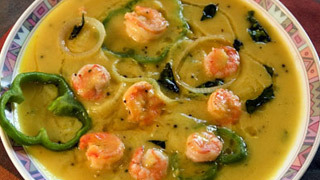 These recipes will surely hold your taste-buds captive and have you craving for more.